We love our chips. We keep our cupboards fully stocked at all times at The Wine Company. Classic, kettle, sea salt, salt & black pepper, dill, onion, hot buffalo wings, french onion, onion and garlic, cheddar and sour cream, mesquite, and more. After we return from Europe we get the delicious rarities of the old world: Jamon chips from Spain, Oyster chips from France, and tomato chips from Italy. All are delicious, but even more so with Champagne. 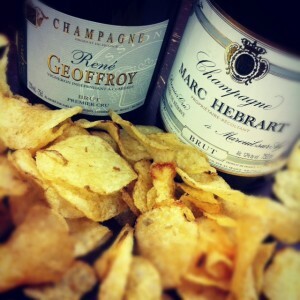 The two Champagnes we decided to focus on are Marc Hebrart Premier Cru Brut, and Rene Geoffroy Premier Cru Brut. Both delicious, both stunning, and both made by farmers instead of factories. Here’s our video collection for National Potato Chip Day 2013. Our man Wil Bailey starts us off, followed by a litany of local wine pros (including The Savvy Lush with the term “Lazy man’s foreplay! Wow!). Below are accounts that have purchased Marc Hebrart Brut in the previous twelve months. Call ahead to ensure availability. Accounts are listed alphabetically by city name. 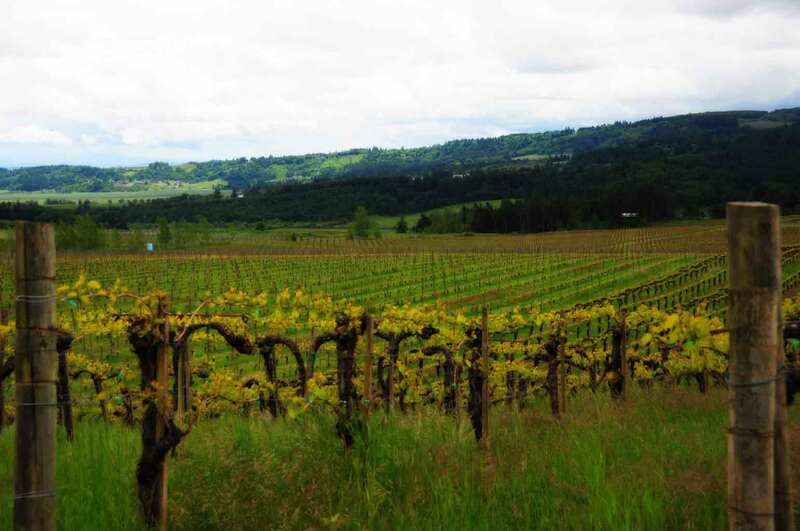 Below are accounts that have purchased Rene Geoffroy Brut in the previous twelve months. Call ahead to ensure availability. Accounts are listed alphabetically by city name. The BEST tasting I have ever been privileged to participate in! !